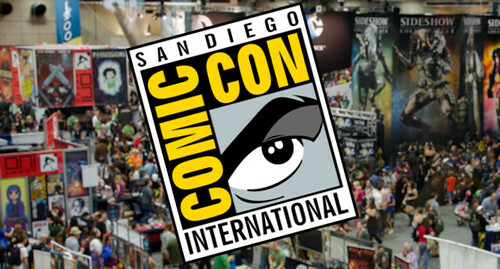 Where to find us at Comic Con! 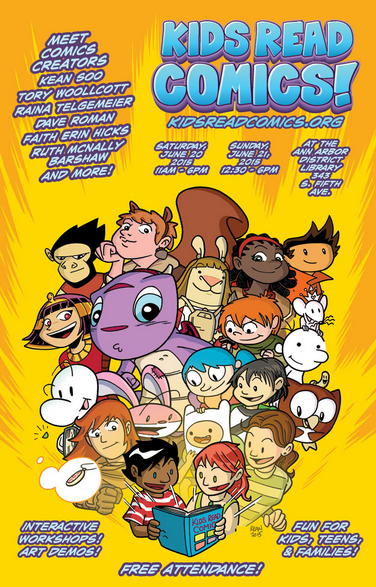 This year Raina and Dave are official guests of Comic-Con International! Dave will be signing copies of the Astronaut Academy books at his publisher’s booth. Big Announcement! Raina will be revealing the title and a teaser image and description of her next book at this spotlight panel!! Dave and Raina will be a ton of events this summer! We hope to see you! Find us in the Graphic Novel Pavilion, Artist Alley Table 116 (Hall D). Dave and Raina will have a table in Artist Alley! Look for the Teen Boat and Sisters banners. They will also each have a spotlight panel. **Check Dave and Raina’s individual sites for info about additional panels and appearances. Nothing on the site is to be used or reposted without permission.